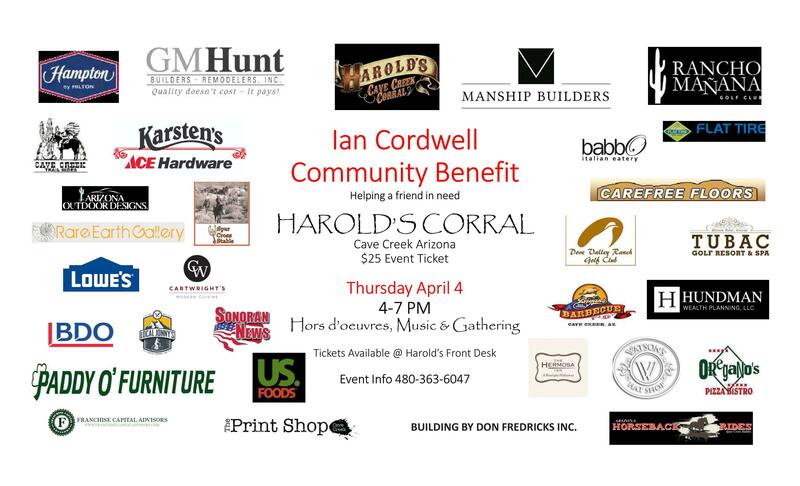 Join us Thursday, April 4th as we come together as a community to support Ian Cordwell. 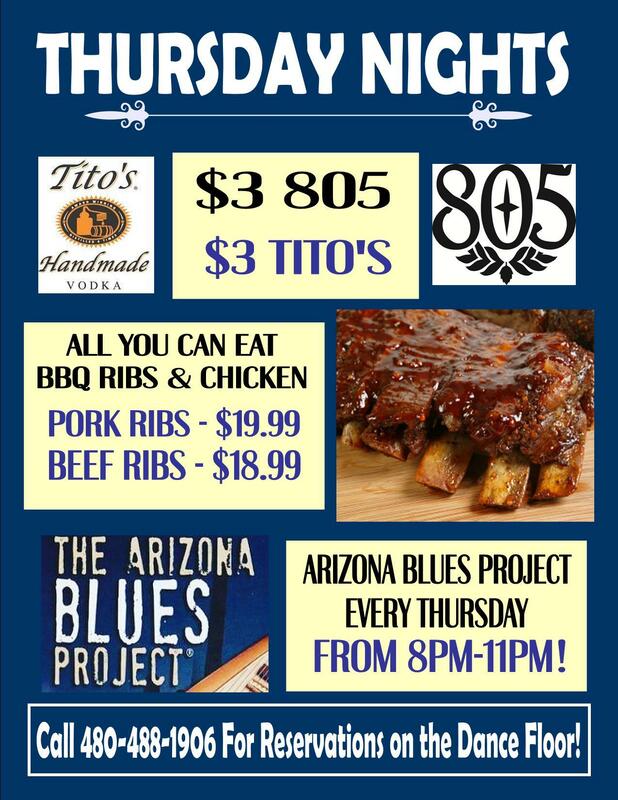 Ian is the Town of Cave Creek's Director of Planning & Zoning, who is currently battling malignant brain cancer and presently undergoing chemo. Hors d'oeuvres, Soft Drinks, Live Music, and an Auction for only $25! We hope you can join us at Harold's to rally around our neighbor and friend in need.